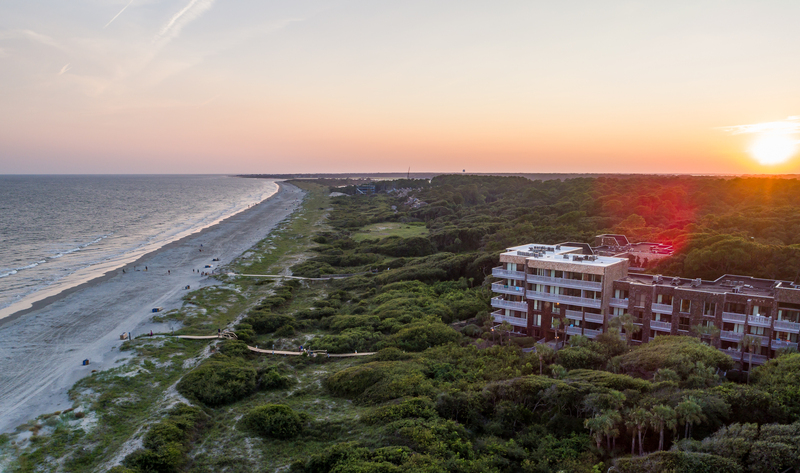 This 3rd floor oceanfront Shipwatch villa is an oasis of elegant tranquility with a soft contemporary vibe and is just steps to the beach. 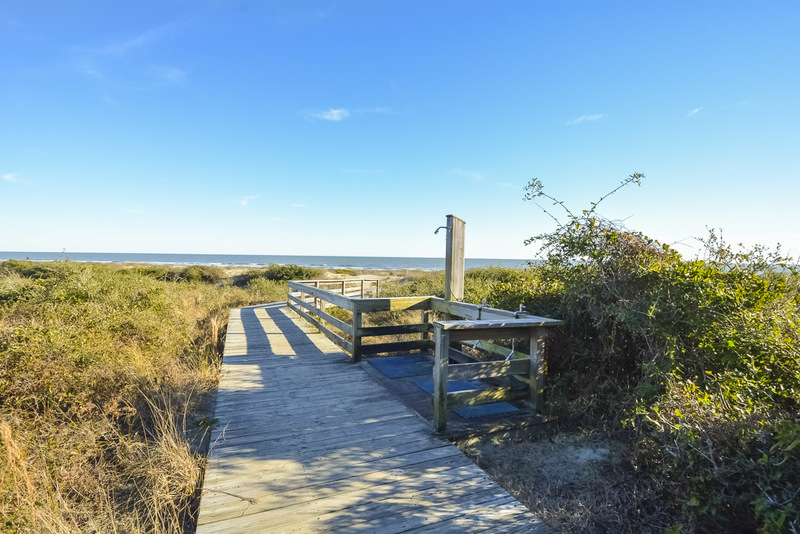 Located at 2374 Shipwatch, this villa is in the heart of the West Beach area with easy access to Kiawah's main gate. The living room offers a 55 inch Ultra-HD Samsung flat screen TV, Blu-ray player, subwoofer sound system, luscious couch, rocking arm chairs, Bose Soundock system for playing iPods and iPhones, wall outlet with USB plug-in for charging devices, complimentary movies and books. The fully equipped kitchen features quartz countertops, induction cooktop, dishwasher, refrigerator, GE Advantium microwave/convection oven, and four Lucite barstools. The bedroom showcases a king bed, black out curtains, a 48 inch Ultra-HD Samsung flat screen TV with DVD player, and a door to the balcony. The updated bathroom features double sinks and a large tile shower. The covered balcony, accessible from the living room and bedroom, is the perfect spot to relax on the comfortable deck chairs. The villa is equipped with wireless internet. Community washers and dryers and an elevator are provided within the building. Updated 1 bedroom with updated finishes. Bed very comfortable. Had issue with no blender that was quickly resolved by property management. Temperature in room was difficult to adjust. Felt like thermostat was a dummy t-stat. Partially restricted view of ocean but well kept grounds. Many deer sightings near property including two that were on the beach at water's edge. Hi Robert, We are pleased that you enjoyed your stay in this lovely villa. Thanks for letting us know about the blender so we could drop one off for you to enjoy. We are happy to look into the thermostat and make sure everything is working properly. 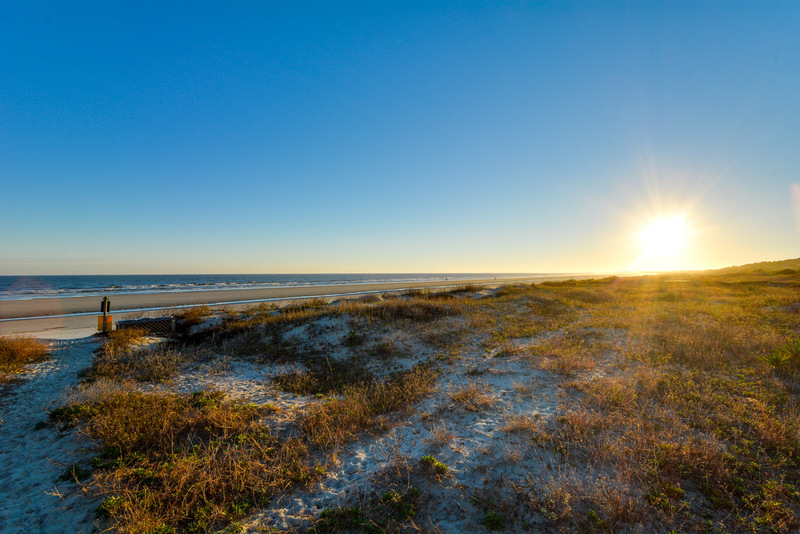 Please let us know when you would like to return to Kiawah. We would love to host your stay again! As usual we had a great experience renting through Akers Ellis. The unit was perfect and we really enjoyed our trip. I would highly recommend our unit for a couple on a getaway. Great facility and well appointed. We were disappointed that the Straw Market had been demolished and are concerned that the new construction will change the experience in the future. The condo was beautiful, quiet, and felt like home. Island is quiet with limited access, very peaceful. Good place to get away from your daily stress. My wife and I wanted some time together in a romantic, fun setting. This was the perfect setting. The coffee maker didn't work on our first morning but the property manager had a replacement for us within an hour. Wonderful , elegant unit , with everything we needed. We enjoyed every second we were there! Fabulous villa! Weather of rain and cold kept us indoors the majority of our stay but still a great time. My 18 month old loves the shower in the condo. We loved the beautiful decorated condo and the kitchen was well supplied. It was very clean and quiet! Loved almost everything about this place, particularly its proximity to the beach, upscale appliances and electronics, décor. 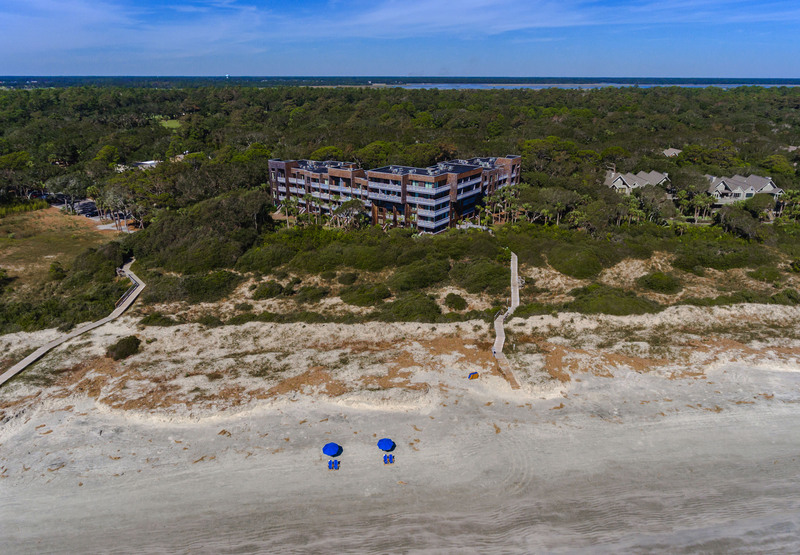 Perfect unit for a couple with prime location and views of the beach/surf & lush vegetation of Kiawah Island. 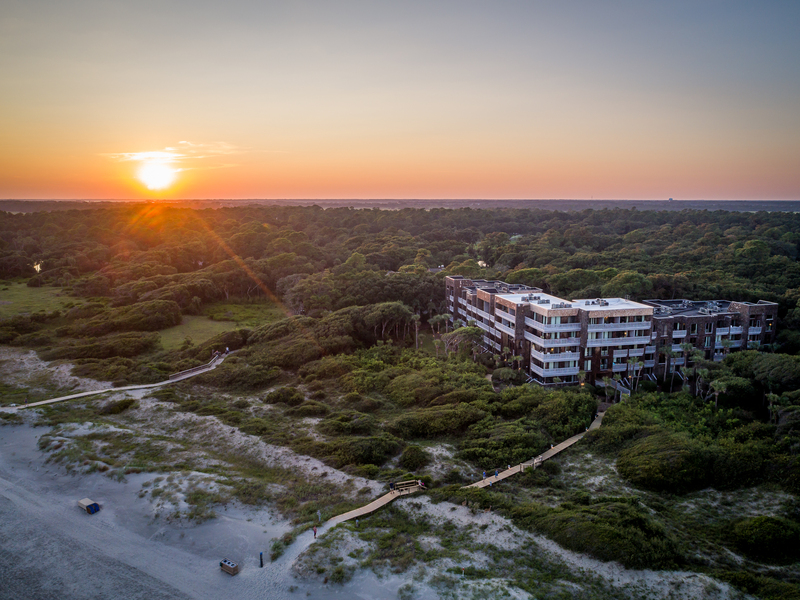 Located in the West Beach portion - you are close to everything by bike and the unit is gorgeous - beautifully renovated, bright, understated luxury. Everything was as shown in the photos and working with the rental company was a breeze - would highly recommend and stay again! My husband and I stayed at Shipwatch in April to play golf and be close to the ocean. The villa is gorgeous inside, with a monochromatic creamy white modern decor. Very nicely appointed with SS appliances, lovely quality in the furnishings, beautiful serene bedrm, and bathroom. Perfect for a couple. I was looking for a relaxing week to unwind after months of hard work. 2374 Shipwatch Villa was a treat for sure. I found the clean lines of the interior design very soothing and luxurious. I loved the blackout shades and curtains in the Master Bedroom which allowed me to sleep in a couple of mornings! The villa is conveniently located to most amenities while offering privacy from the crowds. The property is well appointed, clean, and nicely maintained. I would highly recommend this property.